Choose from the many entertainment possibilities in the vicinity of Pension Fortuna. 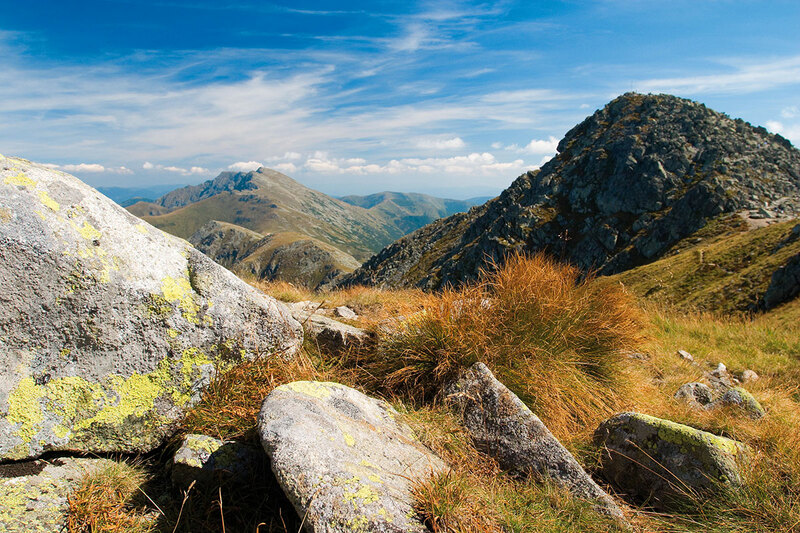 Liptov Region thanks to the beauty of its nature is a tourist area of the Slovak number one in the winter and summer.You can choose from a variety of prepared trails for hiking and cycling, water sports and swimming in the thermal waters of the water parks. All current find on our site.